Located in a National Historic Landmark District at an elevation of over 12,000 feet, this circa 1907 metal processing mill is one of the most scenic in Colorado. 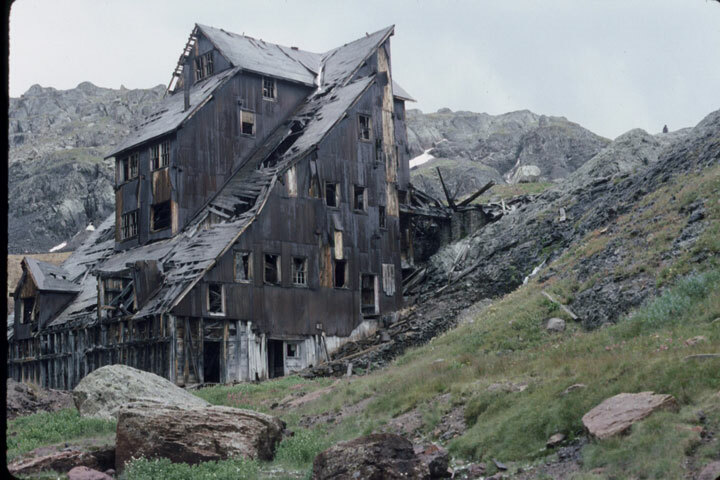 Its remote location saved its interior contents from metal salvage programs carried out during World War II. The mill stands as one of a few remaining mills with its original machinery intact. during World War II. Colorado Preservation, Inc. worked to convince the current owners that the building is a special Colorado treasure that should be stabilized. Listing the mill as endangered generated numerous inquiries from local architects, contractors, photographers, and the International Millwright Society. Tremendous partnership efforts by Idarado Mining Company, the towns of Mountain Village and Telluride, the San Miguel County Historical Commission, and the State Historical Fund resulted in stabilization in 2001. 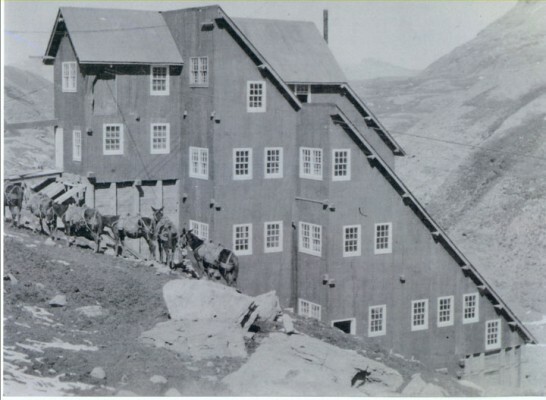 Due to the remote location of the site, helicopters had to fly in construction material, and workers had to four-wheel and/or hike to get to work.